JEE Advanced 12 exam is conduct on 21-May-2017 by the seven zonal Indian Institute of Technology (IITs) under the guidance of Joint Admission Board (JAB). This Year JEE Advanced is conducted by IIT Madras. 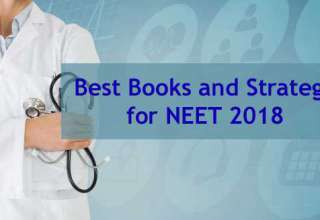 JEE Advanced is National Level Exam for admission in B. Tech, Integrated M.Tech or B.Tech-MTech Dual Degree in Engineering, Architecture, Science & Pharmacy is provided in IITs and ISM. 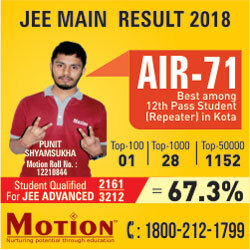 JEE Advanced is the 2nd stage of JEE (Joint Entrance Examination). More details about JEE Advanced 2017 Answer Key here. 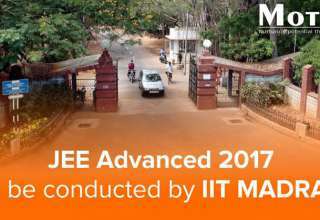 JEE Advanced is scheduled to be conducted on 21-May-2017 by IIT Madras. 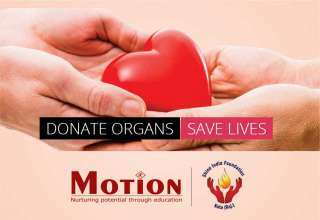 JEE Advanced 2017 answer key prepare by Motion will be available here after the exam. To ensure that students are not troubled by confusion regarding review of their answer sheets, the JEE Advanced 2017 answer key and question papers are put up by the exam conducting body. The collected ORS of the candidates will be graded and put up for display on the official JEE Advanced. Candidates can tally their JEE Advanced ORS with the JEE Advanced 2017 Answer Key of their own sets carefully, which will give them their score, and potentially, their rank. If candidates feel any discrepancy in the ORS, they are free to challenge it. A tab for request for reviewing the ORS will be present on the official JEE Advanced website. Candidates must pay a fee of 500/-, along with submitting an online request to get their ORS re-verified. The final call on the same will be taken by experts, and no further communication will be entertained regarding the same. Once candidates know their score after tallying their ORS against the JEE Advanced 2017 answer key, they can put their score into a rank predictor to know their rank. Based on their rank, candidates can predict the colleges and branches which they can potentially get. Check out our JEE Advanced branch predictor here. 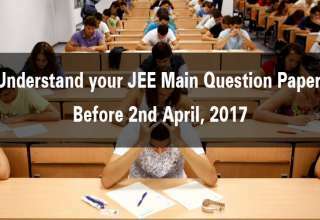 The JEE Advanced Answer Key for both Paper 1 and Paper 2 will be displayed on the online portal. 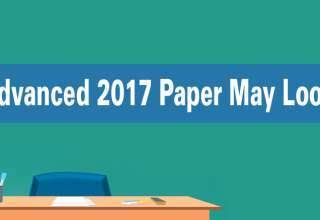 JEE Advanced 2017 result will be declared on June 11, 2017 on the JEE Advanced official website. 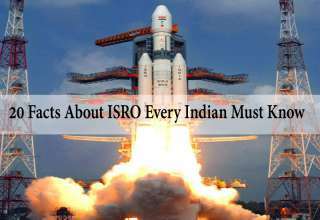 All India Ranks and Category-wise All India Ranks will be published online. Text messages will also be sent out to the registered numbers of candidates as soon as the results are declared. Please note that JEE Advanced 2017 results will not be dispatched in any physical way to the candidates. Please note, however, that these cutoffs may fall or rise as per the number of candidates who attempt the paper, and its difficulty level. Also note that not all of the registered candidates will be able to secure a seat in the IITs; seat-allotment will be on a strict basis of merit. 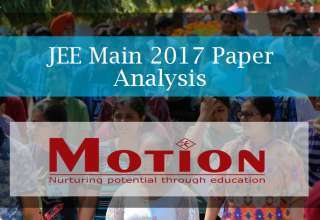 You can look up the JEE Advanced 2016 question paper on Motion, and the answer key prepared by our experts last year.